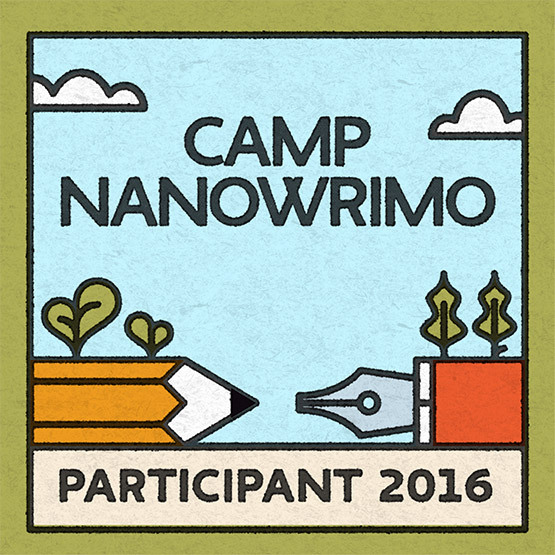 Stacia Leigh at Espial Design: Camping Season with NaNoWriMo! 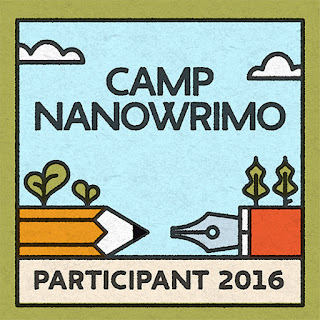 I'm all signed up for Camp NaNoWrimo starting in April. 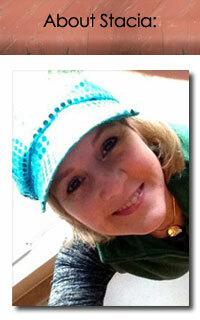 I'm planning to write 20,000 words for the month, finishing up Will's story, then writing toward my next idea. Come join the fun!